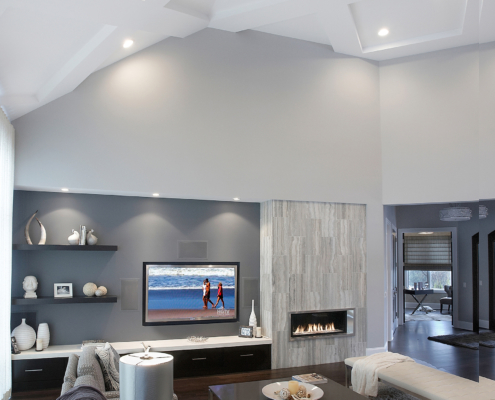 Relax in comfort and style with a complete home entertainment system. 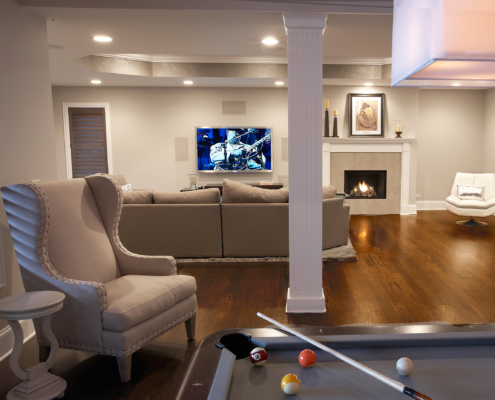 In today’s modern home, the idea of “hearth and home” includes quality sound and video. Digital Home Technologies brings the sights and sounds that can be the backdrop for a cozy evening in front of the fire or or a good time with friends. After a long day or week, you deserve it! 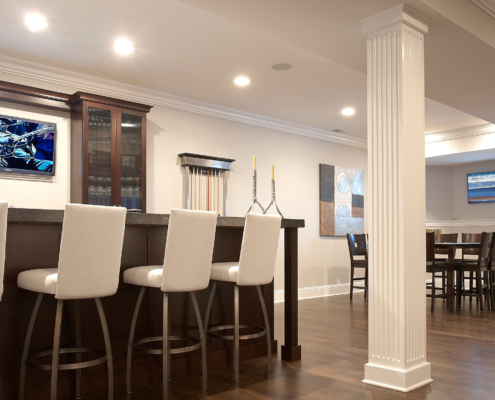 The recreation room grows up in this stylish space. 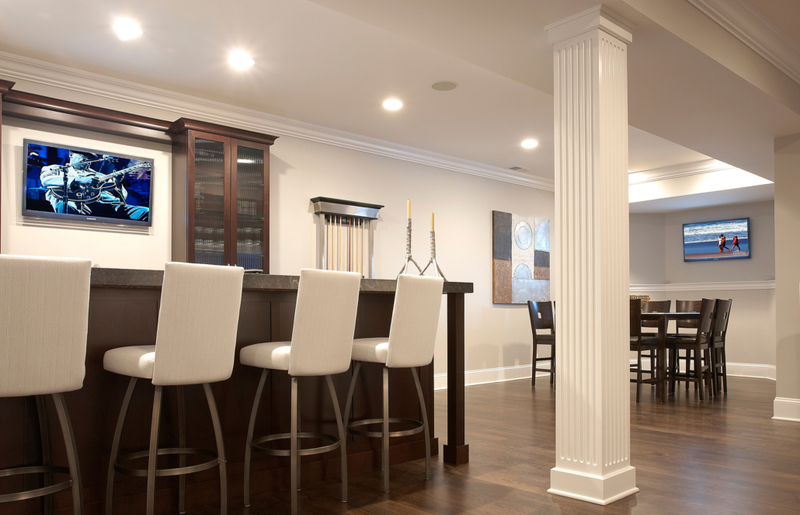 Entertain a small gathering of friends or fill the room to capacity. 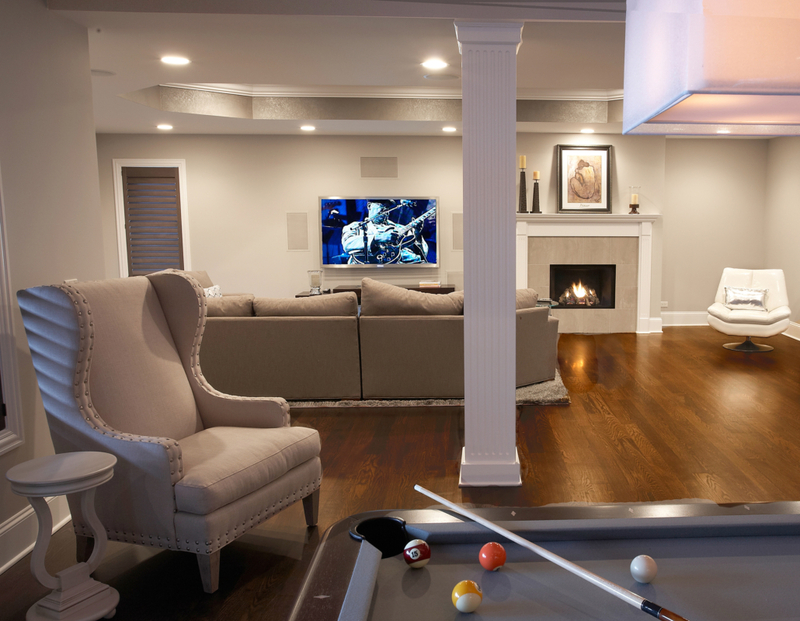 Either way, the audio/video installation creates an ambience that accommodates you and your guests’ interests, be the music, a movie or the challenge of a game of pool. Giving you the easy choice of how to spend your free time is what Digital Home does best.